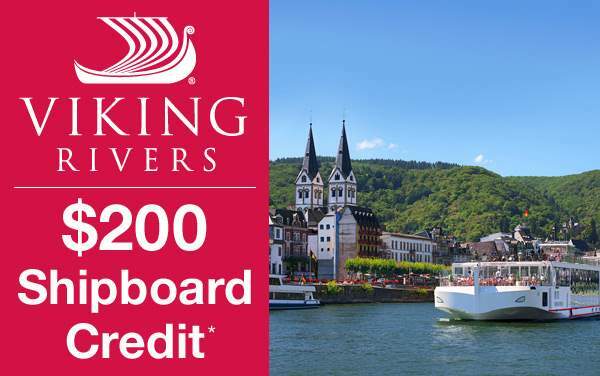 The Viking Longship Rolf is one of the latest river ships to join Viking Rivers’ proud fleet of Viking Longships. 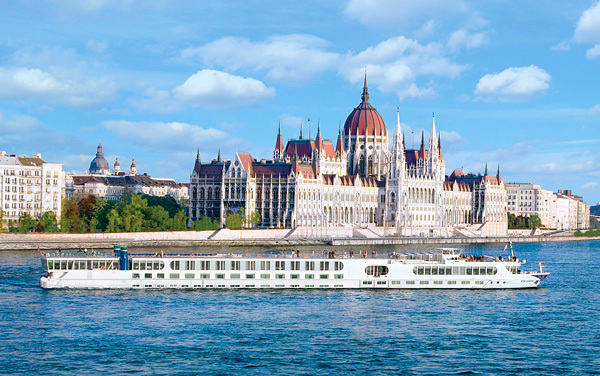 Her elegant, contemporary style pairs perfectly with a day spent in one of Europe’s most amazing cities. 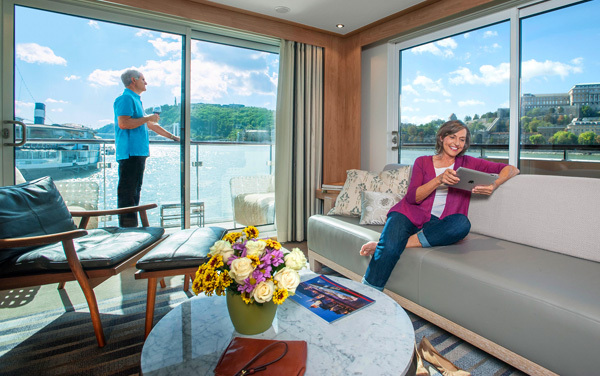 Viking Rolf will accommodate up to 190 guests in a mix of staterooms, including 2 Explorer Suites, 7 Veranda Suites, 39 Veranda staterooms, 22 French Balcony staterooms and 25 standard cabins. 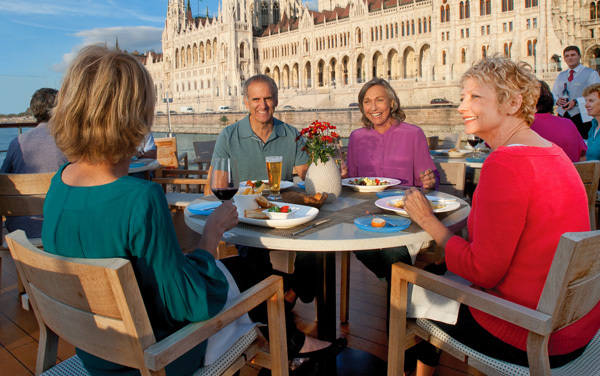 When you venture out of your spacious stateroom, be sure to explore the Viking Rolf’s popular Aquavit Terrace, which transforms between an indoor or al fresco dining venue at the flip of a switch. 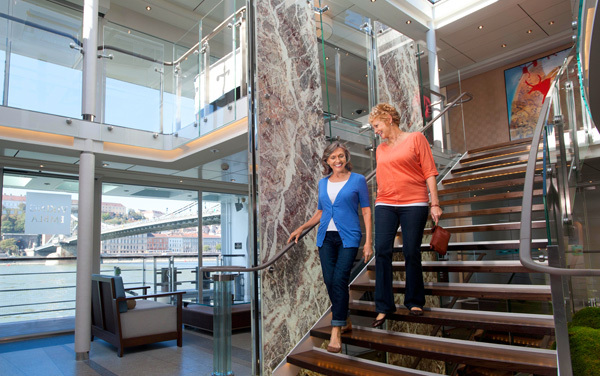 Other popular public spaces include the Bar and onboard Restaurant, which specializes in regional cuisine to add to the destination immersion. 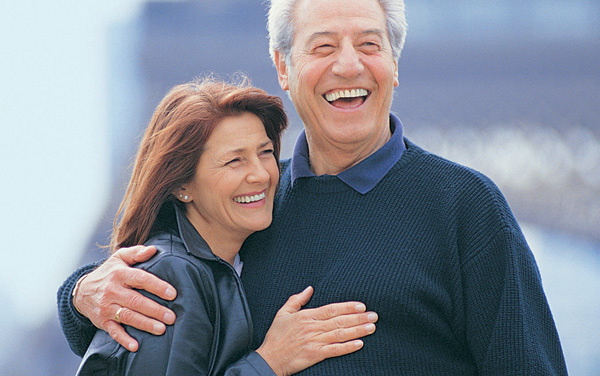 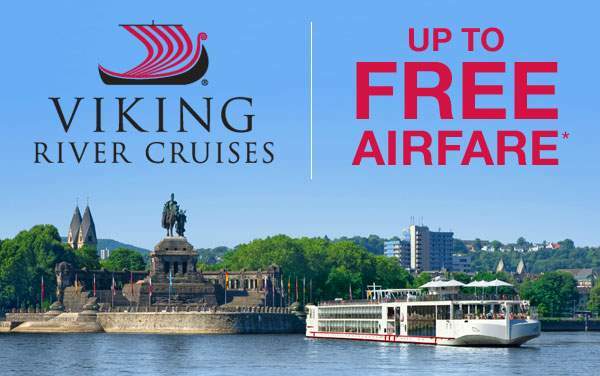 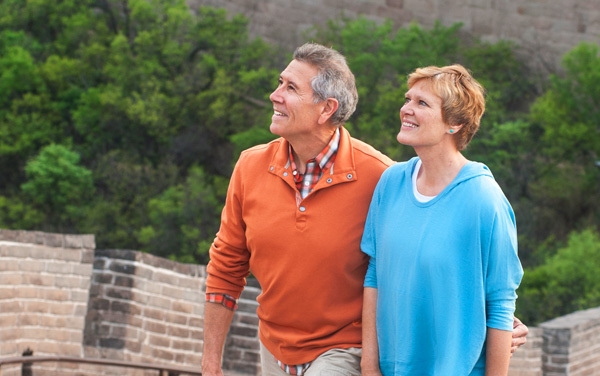 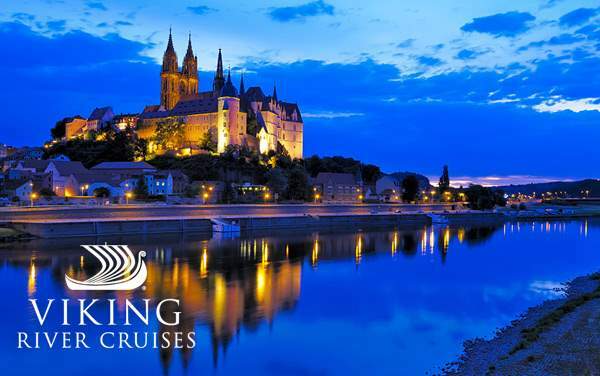 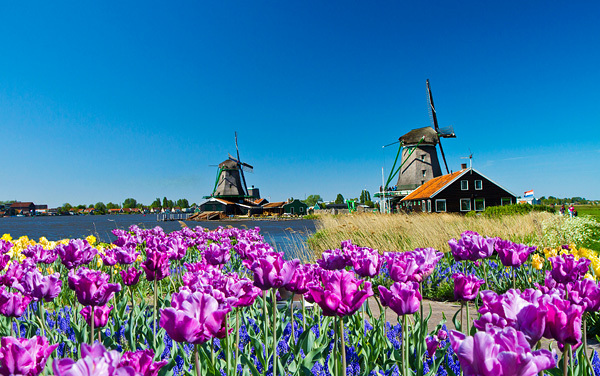 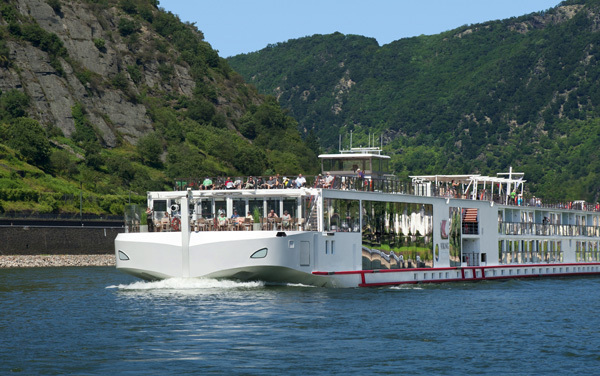 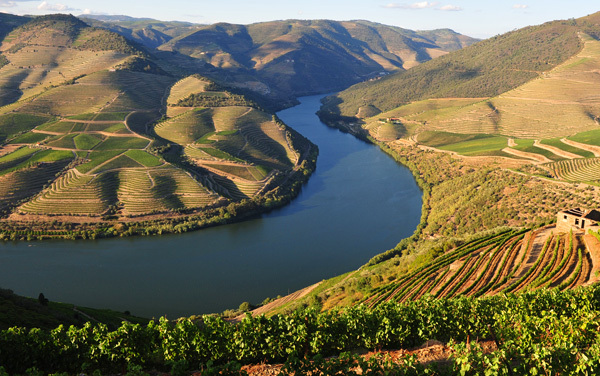 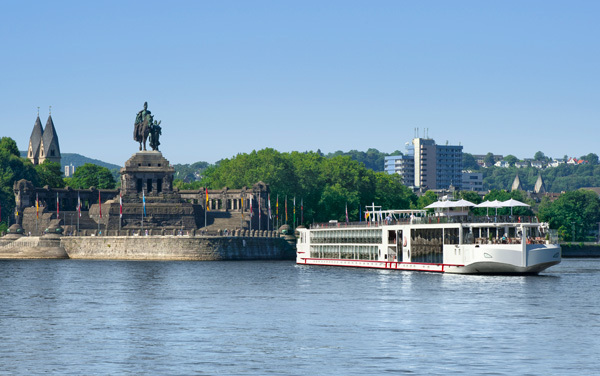 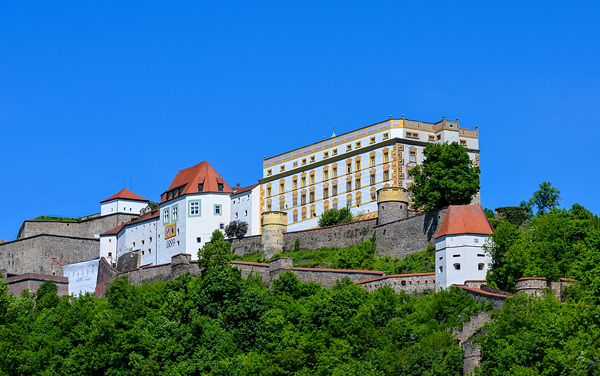 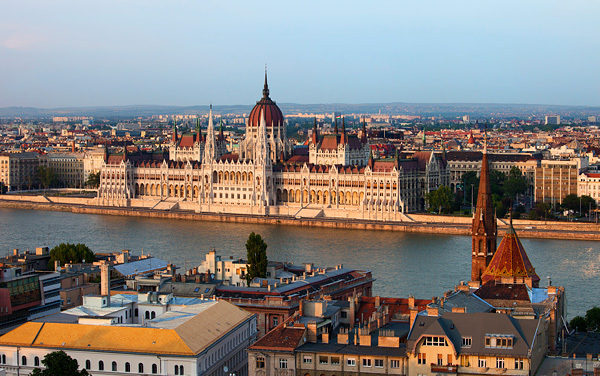 To learn more about the Viking Rolf, contact The Cruise Web’s Viking River Cruise specialists today.